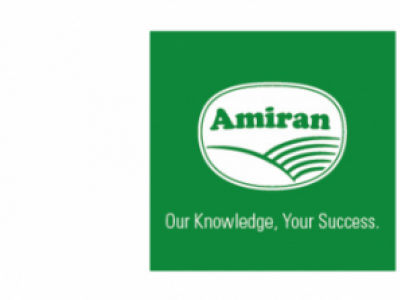 BADGE 45 EC is a post emergence herbicide with an active ingredient Bromoxynil 225g/L + MCPA 225g/L for the control of broad- leaved weeds in wheat. 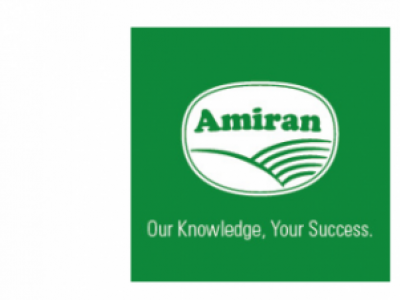 ATRAMET COMBI 50 SC is a pre emergence herbicide with an active ingredient Ametryn 250g/L + Atrazine 250g/L for Sugarcane & Pineapple weed complex.It is applied at the rate of 150-200g/20L. 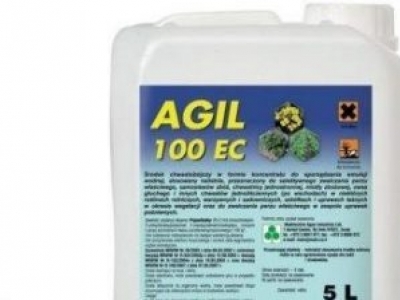 Agil 100EC is a post emergence herbicide with an active ingredient propaquizafop 100g/l for the control of a wide range of annual and perennial grass - weeds. 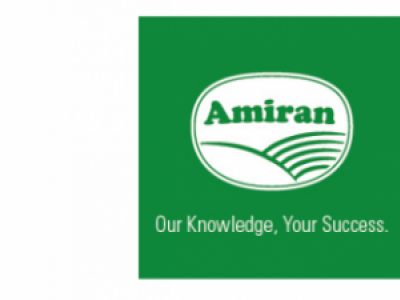 SIGMA COMBI 50 SC is a suspension herbicide with active ingredient Acetochlor 250g/L + Atrazinec250g/L for pre - emergence control of annual broad leaf weeds and grasses in maize. 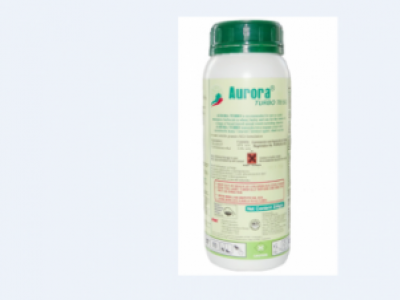 AURORA 40 WG is a post emergence, contact and selective herbicide that has a high control efficacy on broadleaf weeds. 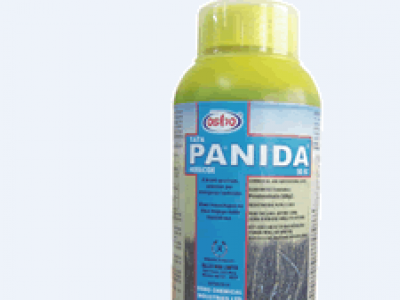 PANIDA® is a selective pre-emergence herbicide for the control of selected annual grasses and broadleaved weeds especially setaria and wild finger millet in cereals, tomatoes, onions and beans. 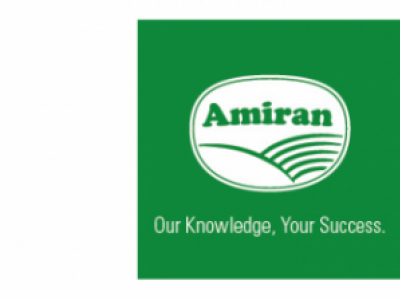 KICK-OUT® is a systemic, post emergence and non-selective herbicide for the control of a wide variety of annual, biennial and perennial grasses, sedges, broad leaved weeds and woody shrubs. 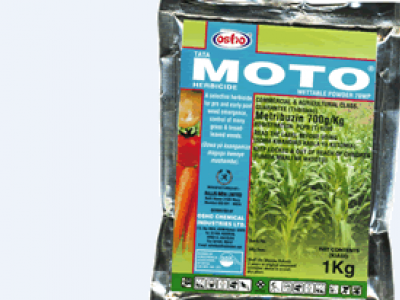 MOTO® is a selective pre-emergence and early post emergence herbicide for control of grasses and broad leaved weeds in maize, potatoes, tomatoes and carrots.